It’s easy to enjoy delicious drinks on a keto or low carb diet. Here are 10 simple recipes for keto drinks including both non-alcoholic and alcoholic options. These include coffee drinks, tea concoctions, and more. 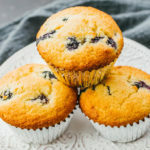 Many of these recipes can be great additions to your breakfast. Enjoy! For frequently asked questions about drinks allowed on a keto diet, scroll down to the FAQ section. 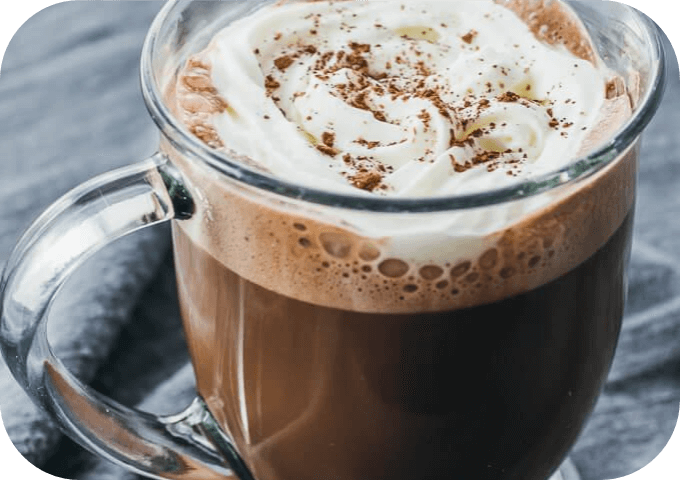 Cold days call for hot cocoa: this low carb hot chocolate recipe is keto friendly and easily made with almond milk. Get the recipe for Low Carb Hot Chocolate. 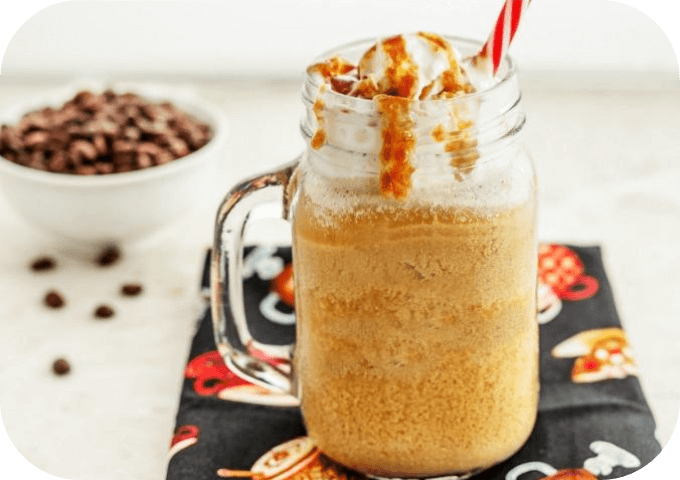 This is a delicious frosty beverage that’s a treat for anyone on the keto diet. It’s a very versatile recipe and simple to make in the blender. Get the recipe for Vanilla Caramel Frappuccino. 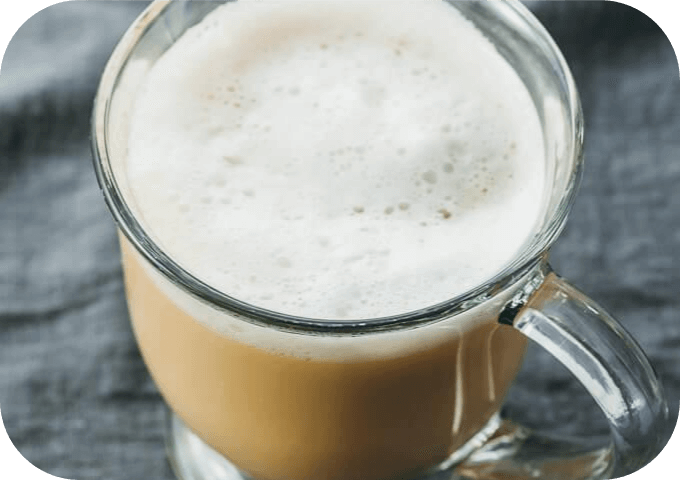 London Fog is a cozy tea latte with Earl Grey tea, almond milk, vanilla extract, and a keto sweetener. Similar to the kind you may have gotten at Starbucks. Get the recipe for London Fog Drink. 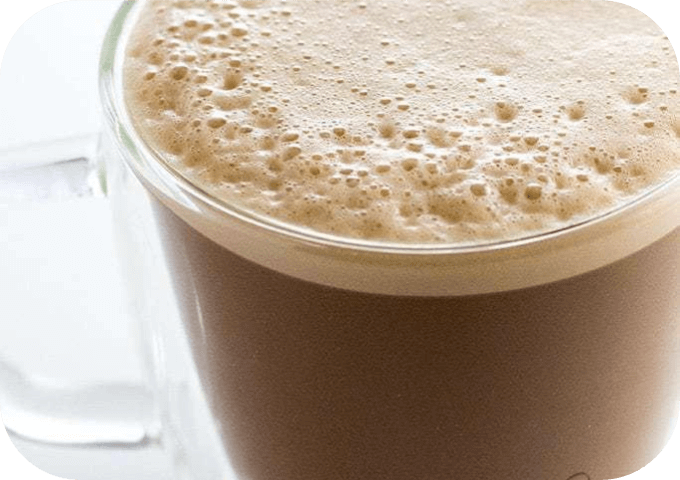 This is a low carb copycat recipe with a tasty blend of espresso, cocoa, cream, and Irish whiskey. Perfect for St. Patrick’s Day parties. 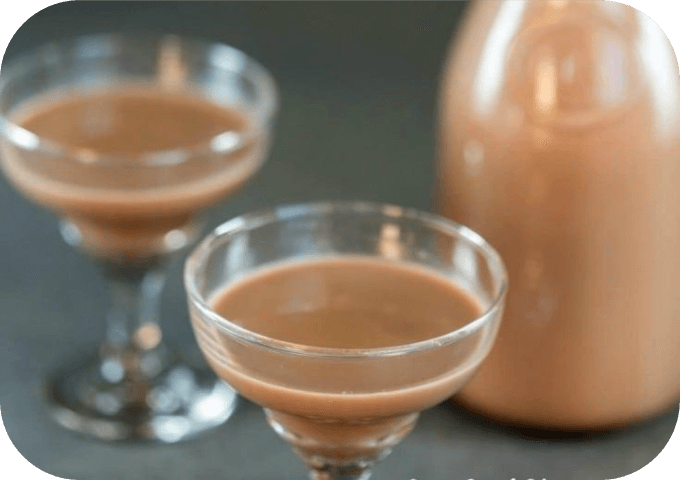 Get the recipe for Copycat Bailey’s Irish Cream. An easy eggnog recipe using low carb ingredients, perfect for the holidays. You can add alcohol if desired, or keep it non-alcoholic. 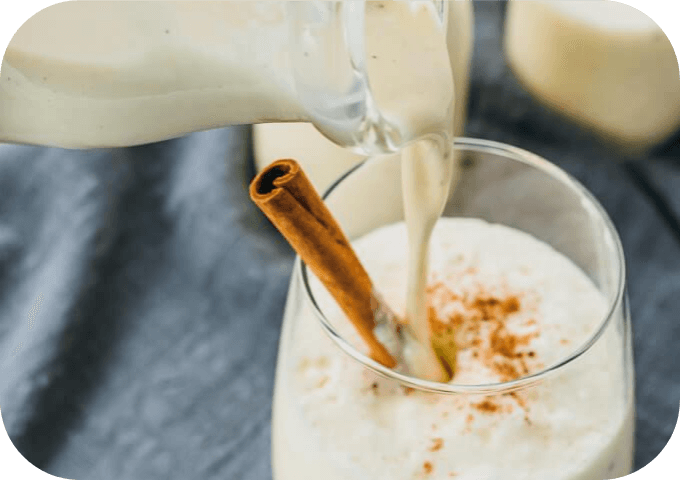 Get the recipe for Low Carb Eggnog. If you love this famous beverage, you won’t be disappointed by the keto version using heavy cream and stevia. It tastes just like the real thing. 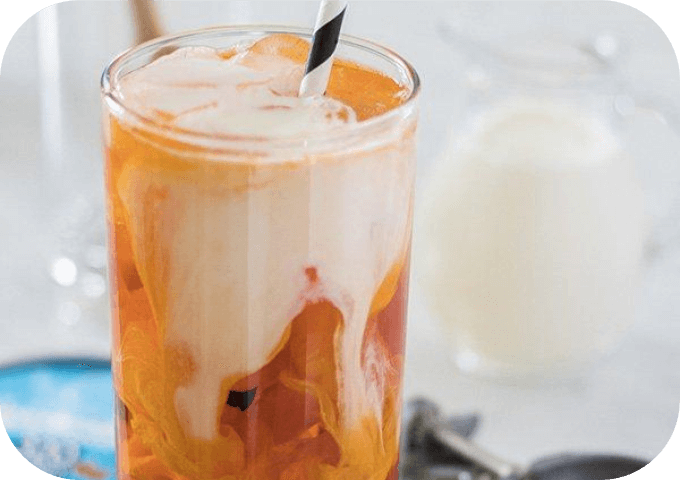 Get the recipe for Thai Iced Tea. Butter is a great addition to your coffee — it’s healthy, delicious, and adds a wonderful creamy taste. It only takes minutes to make in a blender. Get the recipe for Keto Butter Coffee. The Nor-Cal margarita is not too sweet because it has little sugar. 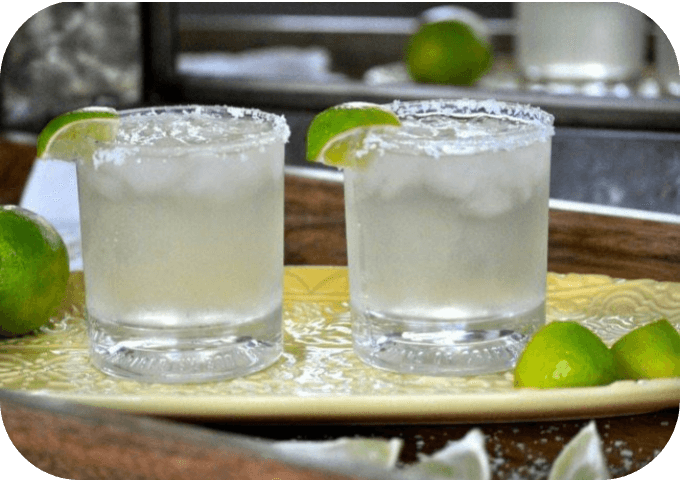 It’s really easy to make at home, and free of extra calories and ingredients found in many margarita mixes. Get the recipe for Nor-Cal Skinny Margarita. Not everyone wants eggs all the time for a keto friendly breakfast. 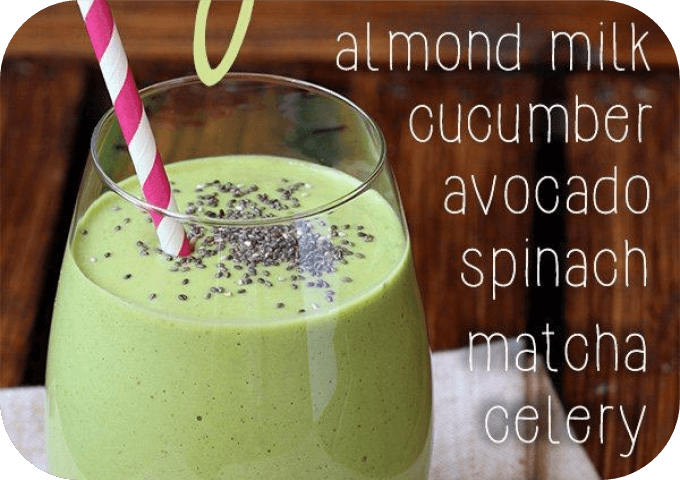 If you need a break, take the smoothie route by making this green smoothie full of healthy vegetables. It has no fruit, unless you count avocado. Get the recipe for Green Low Carb Breakfast Smoothie. If you’ve ever enjoyed this coffee at a Mediterranean restaurant, you’ll know just how good it is. Lucky for you, it’s really easy to recreate at home using a coffee grinder and French press. 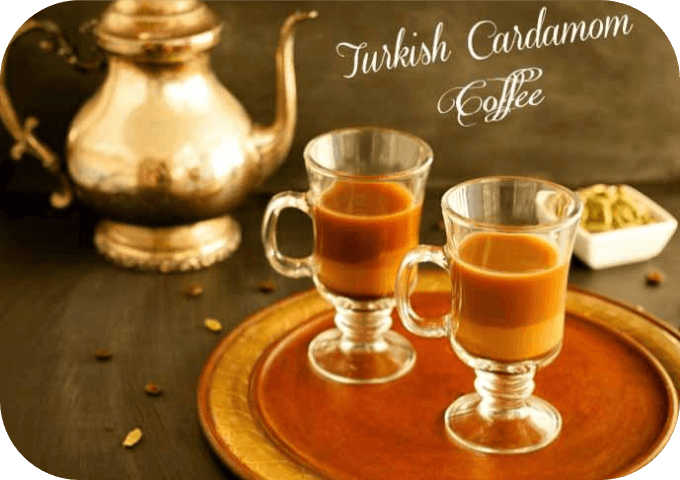 Get the recipe for Turkish Cardamom Coffee. Yes! You are allowed to drink alcohol on a keto diet as long as you include the carbs in the alcohol when adding up your carbs for the day. Most people on a strict keto diet consume fewer than 20g net carbs per day, so you can drink alcohol if it fits within those limits. Remember, keto is not one of those diets that restricts arbitrary foods — keto only restricts carbs. Here’s a great reddit post that summarizes the carbs in typical alcohol drinks. To figure out how many carbs you’ve consumed, you should keep a daily food log and use a food database or nutrition labels to calculate carbs. 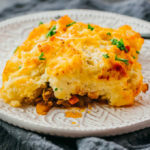 Read my guide on starting a keto diet to learn more. Can you drink wine on a keto diet? You can drink wine on a keto diet; on average, a 5oz serving of red or white wine has 3-4g net carbs. Watch out for dessert wines, ports, and sherries that are usually sweetened and are much higher in carbs. I recommend drinking at least 2-4 liters of water a day, depending on your weight and size. Keto diets have a diuretic effect so you should drink lots of water. Carbs are usually stored with a large amount of water, so when you’re in ketosis you no longer have these extra stores of water. It’s important to make sure that you’re well hydrated. It’s best to track the amount of water you drink to make sure you’re consuming enough. 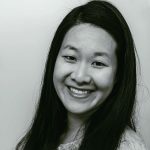 Can you drink milk on a keto diet? Avoid milk on a keto diet unless you are only using a tiny amount. One cup of whole milk has 11.7g net carbs and the same amount of skim milk has 12.2g net carbs. It would be difficult to fit a glass of milk into your keto diet when it takes up more than half of your allowable carbs for the day. I highly recommend using unsweetened almond milk, which only has 1.4g net carbs per cup. Heavy whipping cream is also a better option than plain milk because it has 6.5g net carbs per cup. How do I figure out how many carbs/calories I’m suppose have a day? 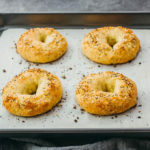 Check out this article on how to start a keto or low carb diet: https://www.savorytooth.com/how-to-start-low-carb-diet/, which should answer your questions.